Decked out with the most cutting-edge Nissan Intelligent Mobility™ features, this crossover is ready to navigate life’s daily adventures or break routine at a moment’s notice. Meet the street-savvy, road trip-ready Rogue Sport. 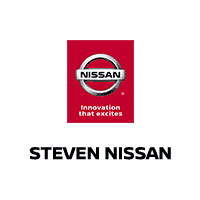 If you’re in Harrisonburg, Staunton, Charlottesville, VA or the surrounding areas, we’re the Nissan dealer for you. Shop our 2019 Nissan Rogue Sport Inventory today! Imagine being surrounded by confidence on every drive. Nissan Intelligent Mobility includes available features that monitor in front of you, behind you, and on either side, and can step in to help keep you out of trouble. These following Safety Shield 360° features are standard on trim levels SV and above. 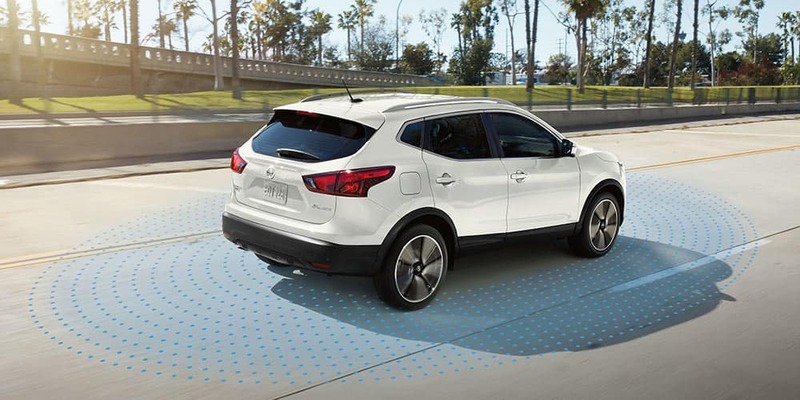 With ProPILOT Assist, the Nissan Rogue Sport helps you let go of stress while it helps with some of the tasks of daily driving like staying centered in your lane or maintaining a set distance from the car ahead. [*] This advanced driver assistance system responds in highway traffic – or the open road – at the push of a button. Available on SV and above. Available Nissan Door to Door Navigation adds directions that move from your compatible smartphone to Rogue Sport’s touch-screen, even the Advanced Drive-Assist® Display, seamlessly. [*][*][*] If you end up parking several blocks away, it can send a walking route to your phone – a great help in unfamiliar locations. Other features include detailed real-time Premium Traffic, Bluetooth® streaming audio, voice recognition, and more. So you’ve read all about the features, safety, power, and style of the 2019 Nissan Rogue Sport. The time to get back on the road is now. Shop our 2019 Nissan Rogue Sport Inventory now! For more information on the 2019 Nissan Rogue Sport visit NissanUSA.com.